A group of Sunni Muslim have cautioned the community that there is a concerted attempt to smuggle in the Shia ideology among the Sunnis in Kerala with the support of the Iran government. 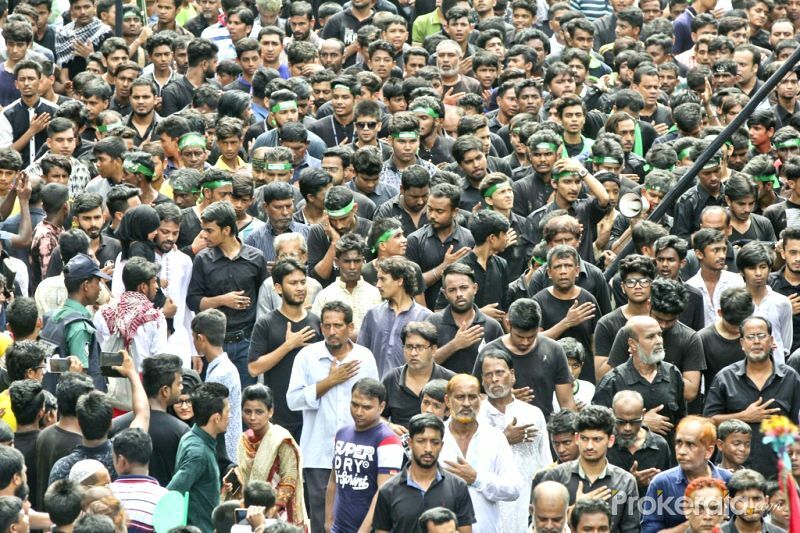 They feel that though the presence of Shias are negligible in Kerala, they exert tremendous influence, especially among the intellectual sections. “The Islamic Foundation in Malappuram district was the centre of Shia activities in Kerala and it had brought out 33 books on Shia faith. It is intriguing that so many books have been in circulation though the actual number of Shias in Kerala is much less,” said Swalih Nizami Puthuponnani, who has done an extensive study on the subject. Former leaders of SIMI including C Hamza, P Koya and Ausaf Ahsan are said to be the leaders behind the pro-Iran campaign in Kerala. “Hamza Sahib is known as Sufi scholar and is associated with Sunni educational institutions but we have strong reasons to believe that he has not come out of his Shia past. He is the patron of the Shia organisation Thaqalayn Foundation, which was established in Kochi in 2012 with the support of the Iranian government,” Swalih said. “There is nothing wrong in Shias existing in Kerala as Indian Constitution allows everyone to believe and practise his or her faith. But the Shias should be honest in declaring their faith and should not masquerade as Sunnis,” he said. Swalih added that it is a known fact that Shias practise Thaqiyya (dissimulation or hiding one’s belief). The anti-Shia group believes that the Islamic Youth Centre in Kozhikode is the master brain behind the pro-Iranian propaganda in Kerala. In an interview published in the Milli Report in May 2017, Abdurehman Adreseeri, a bitter critic of the Shias, said former SIMI leader P Koya, who is now at the helms of the Popular Front of India (PFI), is the main figure in the show. “Around 70 Shiites have emerged from the Sunnis in Kerala. They have convened a secret meeting at Ponnani recently. V A M Ashraf and C Hamza had attended the meeting,” he said in the interview. The anti-Shia group suspect that the clamour for Sunni-Shia unity is only a façade to pursue the Shia agenda. At the same time, the group discounts the alarmist campaign by some pro-Saudi Arabia Salafi groups against the rise of Shias in Kerala. “The Wahhabis may have their own agenda behind the campaign. We think that they are exaggerating the issue but we should be vigilant against Shia beliefs finding a place among Sunnis,” Swalih said.